Oakland A's owner Lew Wolff was quick to deny a report in the San Francisco Chronicle that claimed Major League Baseball was stepping in the stalled talks between the team at the stadium concerning a short-term lease. Wolff claims his team is staying put. Through his PR director Bob Rose, Wolff said on Monday: “We intend to extend our lease in Oakland and look forward to another great season." The Chronicle's Matier and Ross reported MLB offered to help broker a deal for the A's to play at AT&T Park for the next two years if a deal can't be reached during a recent close-door meeting. In sports terms, MLB is coming in the late innings of the negotiations. It was unclear how many years the Oakland-Alameda County Coliseum Authority is seeking for its lease, and the team declined further comment since no deal has been reached. The Joint Powers Authority also weighed in saying they were "optimistic that a final deal is close at hand.” It would not comment on any involvment by MLB. (See full statement below). 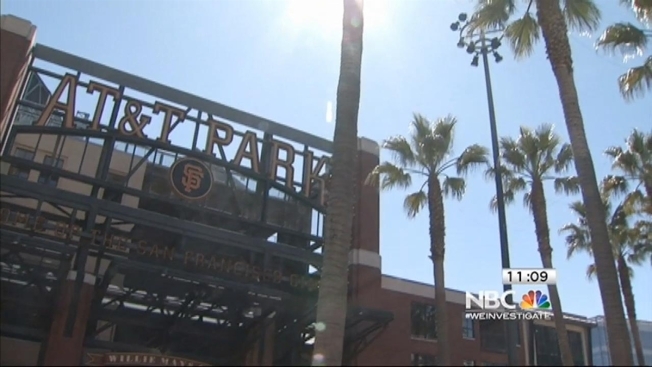 For the A's to move across the bay, the San Francisco Giants would have to approve sharing AT&T Park, which is owned by the Giants. The benefit to the Giants would be a nice fat rent check, and the probability that the team would move out of the area which would give the Giants sole ownership of one of the biggest markets in the country. The move across the Bay would many details to work out, including the problem that comes when you look at the schedule and see the Giants and the A's have home games on the same day nine times in 2014. The Giants have not commented on the story.